Who doesn't absolutely love BACON & EGGS! 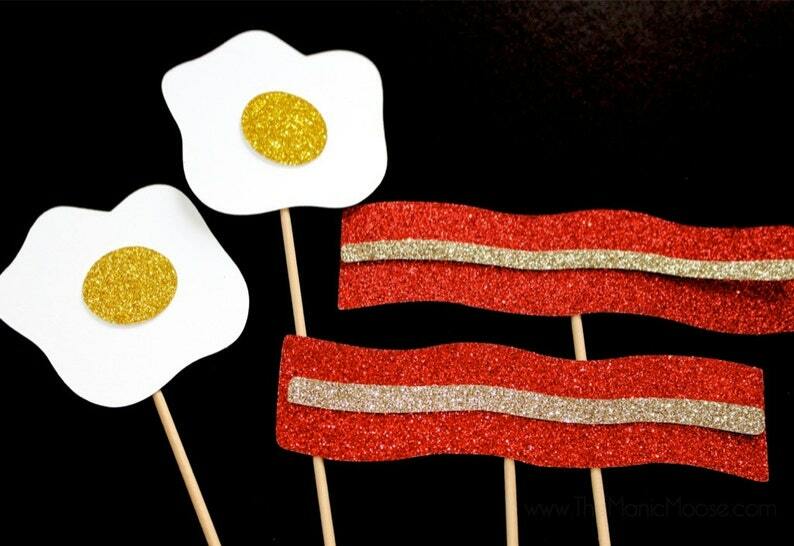 Part of our Breakfast Collection - this set includes two pieces of delicious bacon and 2 Eggs on a stick! This listing is for 4 props on a stick!